Do you take your tea with one lump or two? We’re having a tea party for Valerie Tripp author of several of the American Girl book series on Saturday, July 20th at 3pm! 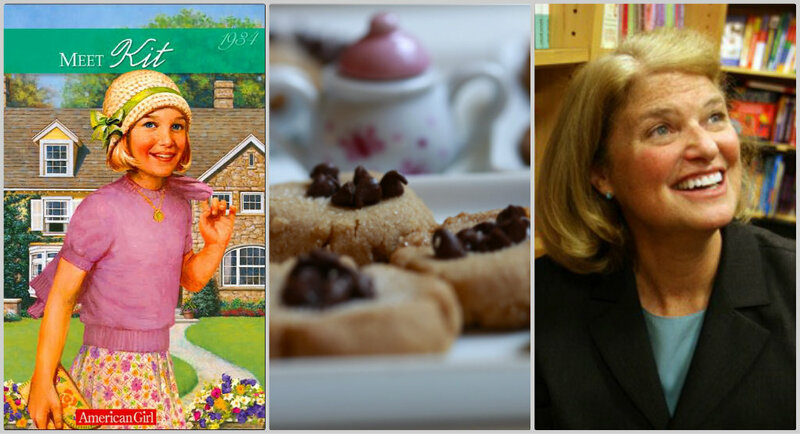 You’re invited to join us at the Back Street Cafe for tea and cookies with the author, dolls are invited too! Bring your daughters and let them meet the woman behind Kit, Felicity, Molly, Josefina, and more! The cost for admission is $5 and it includes tea and cookies. Backstreet Cafe is located at 1780-4 Chandler’s Ln., Sunset Beach. 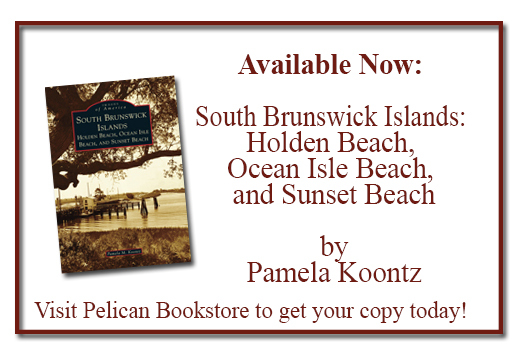 (Just a few doors down from Pelican Bookstore!) If you have any questions or need more information about the event call the bookstore at 910-579-8770. We’ll see you there!